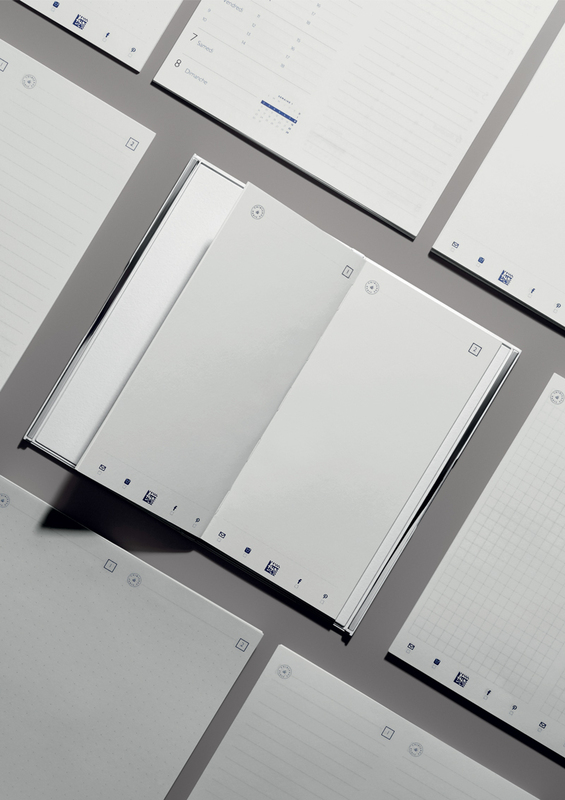 Le Carnet Thibierge is a contemporary, intuitive notebook with a sleek and intelligent design. In short, a notebook which is a product of its time. The quality of the cover was a key element to make Le Carnet Thibierge a perfect piece. That's where Roctool came into the equation with the ability to provide advanced molding technologies. One of the first challenges was to ensure a very good dimensional stability for this cover. For 2 main reasons: to secure the housing closing system and make sure that the paper would perfectly fit the cover. Thanks to Roctool's high heat molding, we managed to reduce stress during the process which allows the resin to flow much more efficiently vs. other conventional molding. For that specific achievement, Thibierge was aiming for the best possible surface quality and especially a very high gloss. With a material that is reinforced, conventional molding makes it very difficult to get those results. Adding heat by induction with Roctool provided resin rich surfaces, even with filled material, and allowed to reach a very high gloss. We reached the level of quality requested by Thibierge without any defects. Le Carnet Thibierge Paris is made from a combination of resin and fibres. Laboratory tests have demonstrated its resistance to an 80 cm fall from a desk onto a stone floor. With virtually no temperature limit, the induction technology is adapted to mold those challenging highly filled materials. "Roctool technology resulted in an extremely high level of quality that exceeded our expectations. The combination of resin, fibres, Roctool technology and lacquer offers a marvellous gloss with a tremendous feel of perfection." 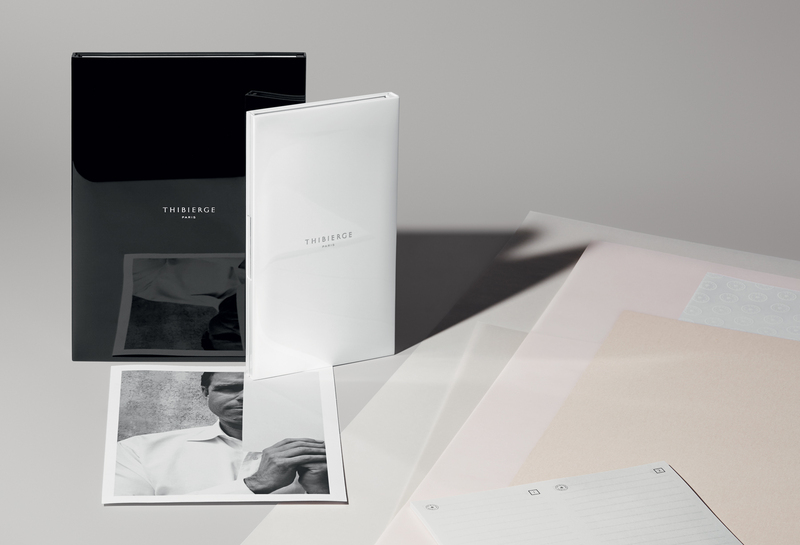 Emeric Thibierge has been creating papers for luxury houses since 1987. 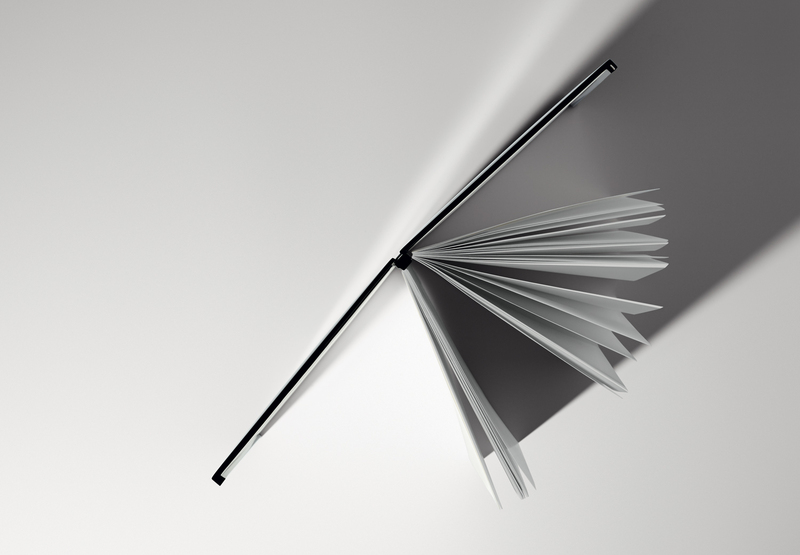 This precious expertise has spawned Le Carnet Thibierge, featuring magnetic binding and containing two interchangeable notebooks with the finest and lightest writing paper in the world. Made in France from flax fibres, it is so exceptionally smooth that the hand glides over it, even when using a fountain pen. With a scannable digital code on each page, an iPhone app allows to save your notes and sketches.